Enjoy a panoramic transfer between Cusco and Ollantaytambo on a comfortable and air-conditioned vehicle. 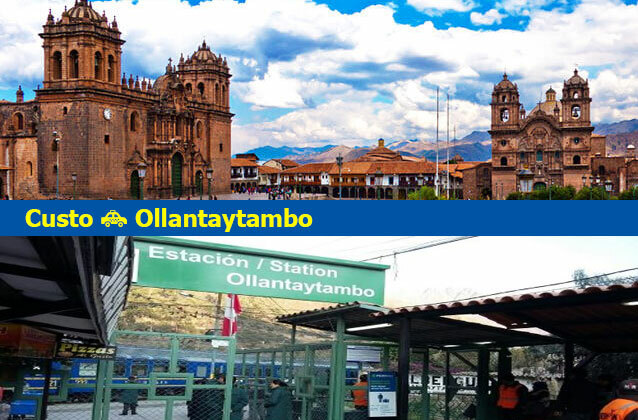 This taxi service from Cusco to Ollantaytambo takes approximately 2 hours. If we are picking you up from the airport in Cusco, please provide your flight information details on the pickup field when making your reservation. Our driver will wait for you with a sign with your name.